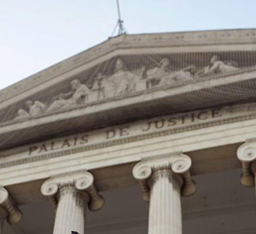 Agnès PROTON has been a member of the GRASSE BAR ASSOCIATION since 1991. In 1995, she started her own Practice in CANNES. Core values of the work performed in the Firm include high standards of client reception and listening, prompt reactivity and professional availibity in the areas of - inter alia - patrimonial and succession law, real estate, contract litigation, and private international law. In addition, a long lasting network of local, national, and international professionals provides the firm with most reliable correspondents in many other legal areas and jurisdictions.